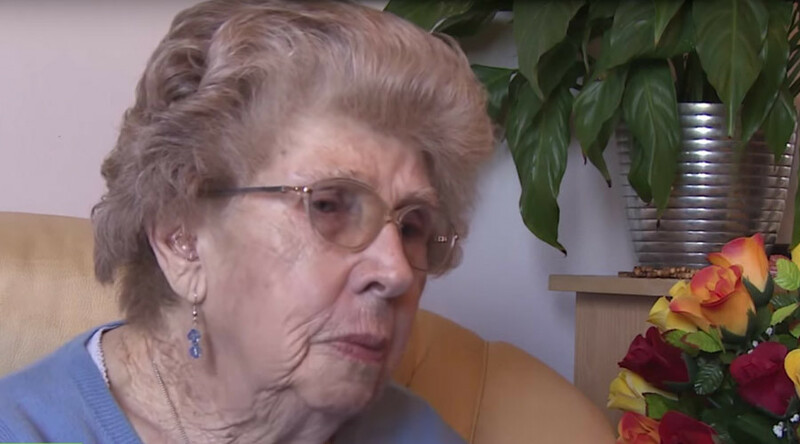 A 92-year-old widow facing deportation to her native South Africa has been told by the Home Office she can remain in the UK where she was being cared for by her only living relative. Myrtle Cothill, who has been living with her 66-year-old British daughter Mary Wills due to ill health, had been booked on a flight to Johannesburg following the rejection of her deportation appeal two weeks ago. More than 150,000 people signed an online petition calling on the British government to allow the widow stay in the UK under the care of her daughter - her only relative - buying the family more time from the Home Office to plead their case. The pensioner’s immigration lawyer, Jan Doerfel, said he would be presenting the petition to the government in an attempt to reverse Immigration Rules on families caring for vulnerable relatives. “We are now extremely delighted that all our efforts and hard work have paid off and that Myrtle and Mary can now celebrate Mother’s Day together in the knowledge that she will not be removed to South Africa and can be cared for by her only daughter until the end of her days,” he said. Her story caused an outcry on Twitter and garnered the attention of British politicians including Green party leader Natalie Bennett and former Conservative Shadow Home Secretary Ann Widdecombe, who called her treatment ‘brutal’. Before the authorities arrived at the decision to let the old lady stay, RT interviewed Myrtle Cothill and her daughter Mary. Notwithstanding multiple refusals from the authorities, the 92-year-old said she held no grudge. “It’s not in my nature to hate,” she said. Mary, however, was not as easily appeased. “I don’t know how in my heart I would be able to forgive them for the torture that they put my mother through,” she told RT. “She’s living on fear, anxiety, depression,” Mary said, adding that her 92-year-old mother had to take antidepressant pills. Mrs Cothill suffers from heart problems, poor vision and cannot walk without assistance, and said the case had caused her health to deteriorate further. “No, I haven’t wished it that I was dead, because I feel I still want a bit of time with my daughter,” Myrtle said. “I want to be with my daughter when my end comes,” she added.